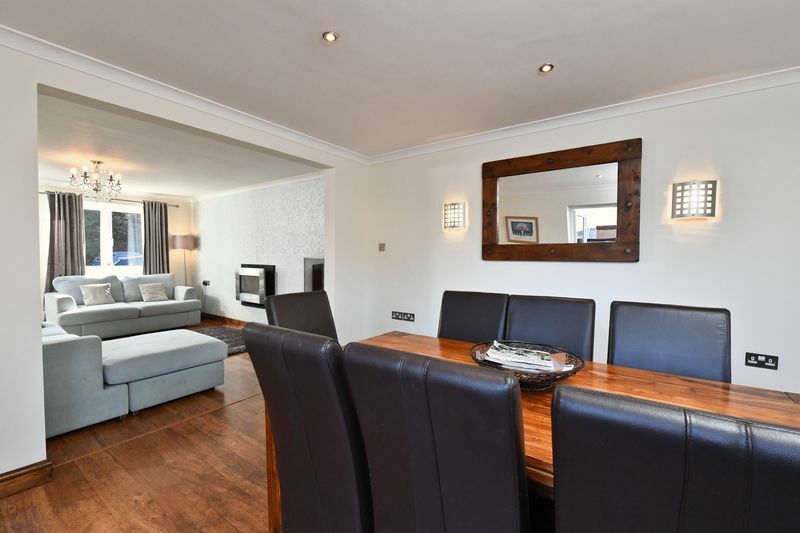 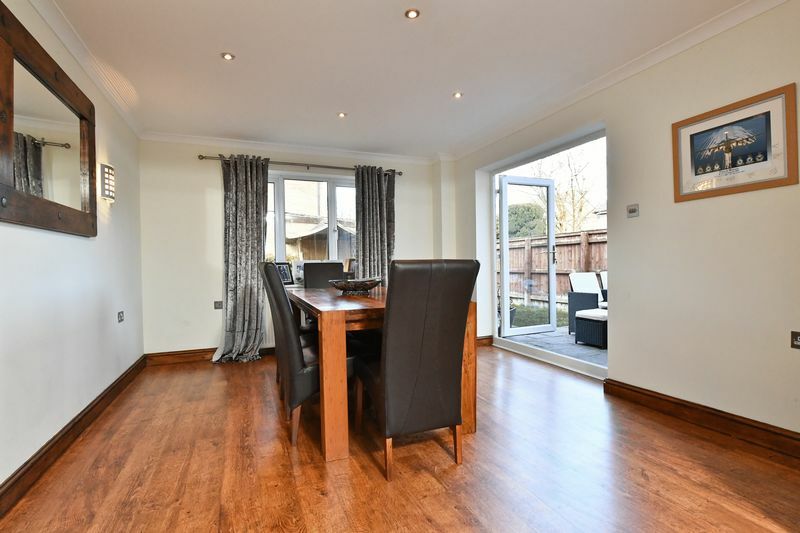 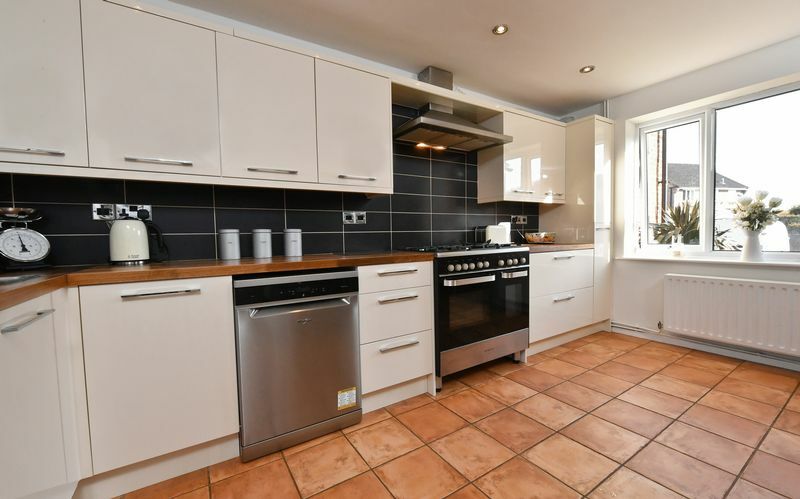 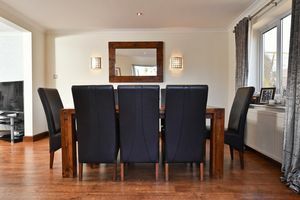 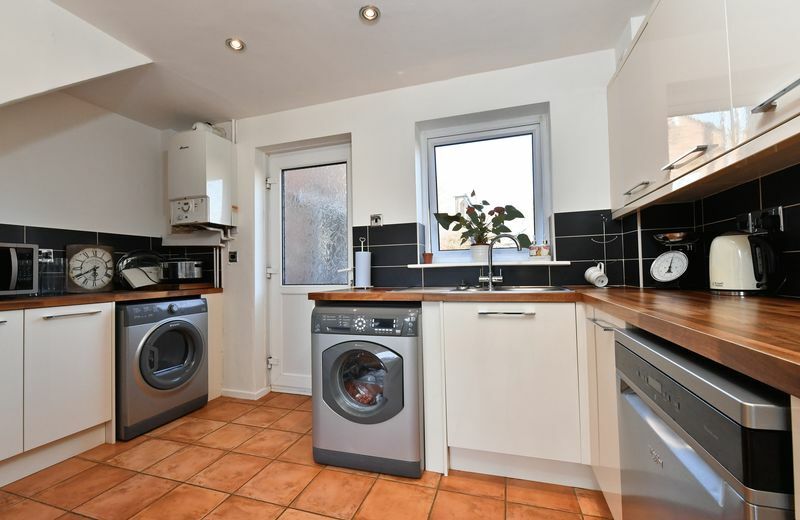 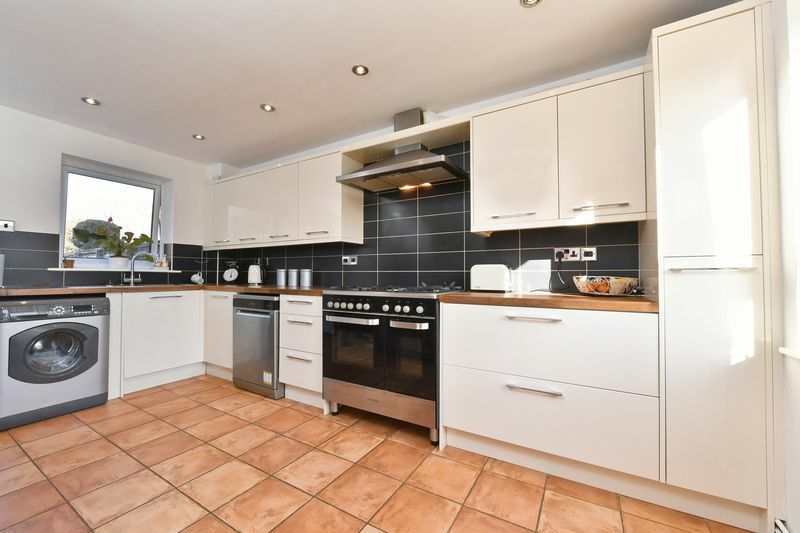 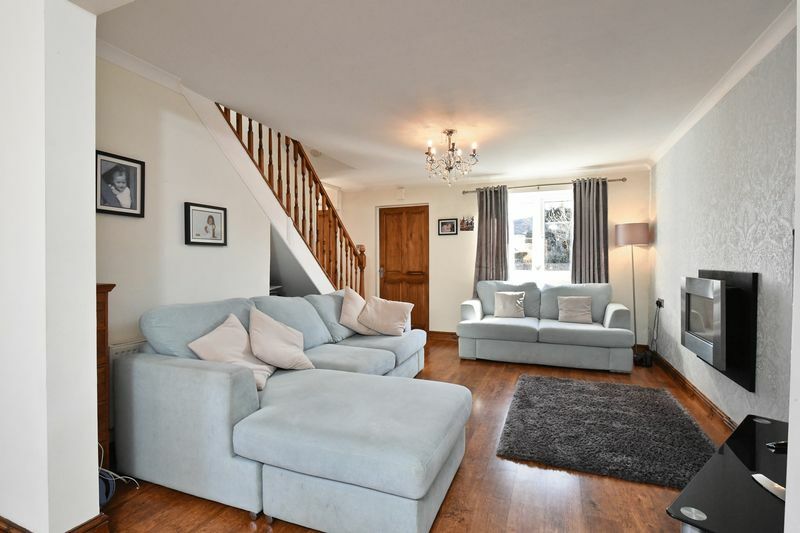 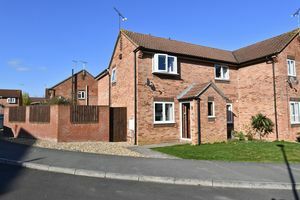 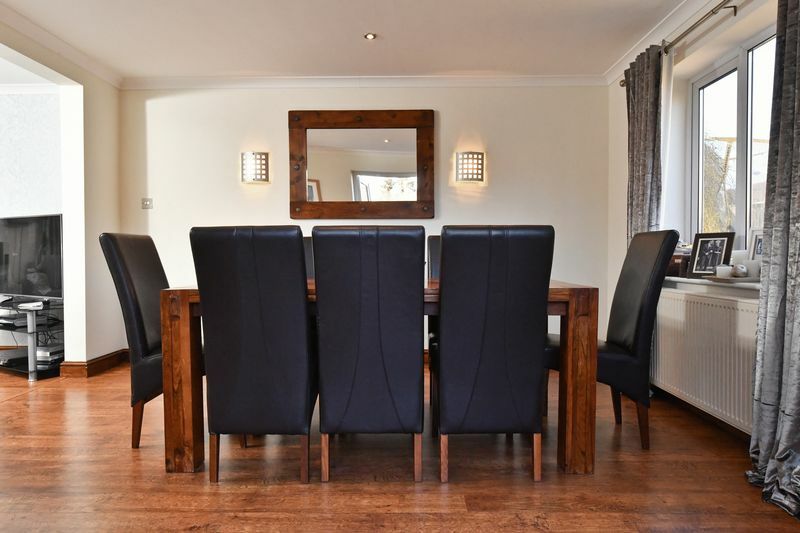 BRIGHT and spacious EXTENDED four bedroom semi-detached house offers fantastic ENTERTAINING space boasting an OPEN PLAN living area, contemporary kitchen with integrated appliances and master bedroom with EN-SUITE shower room. 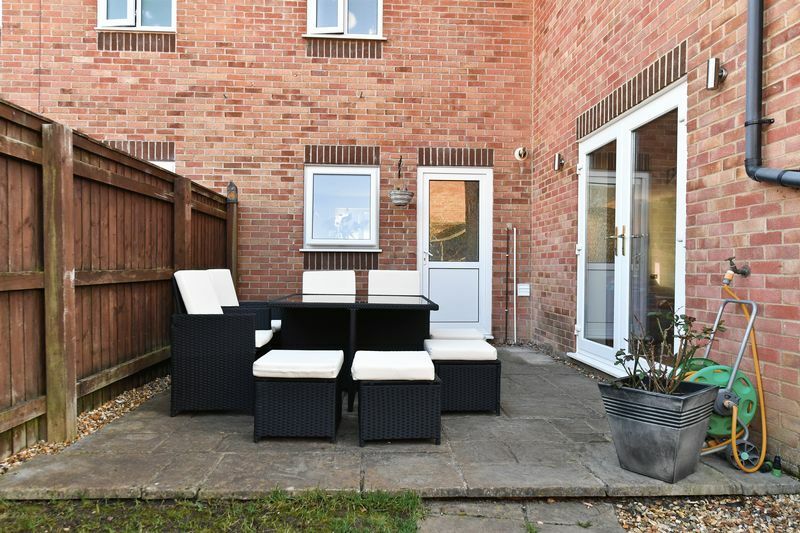 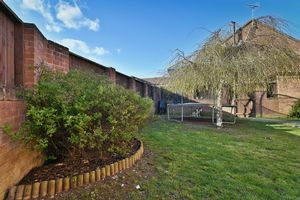 Ideally located on the West Side of Chippenham with driveway and GARAGE. 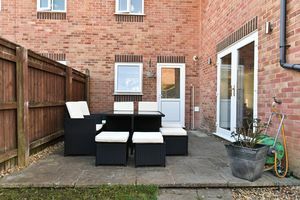 UPVC front porch, with UPVC window, brick built, laminate flooring. 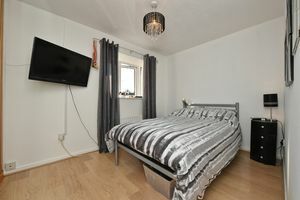 Four panel wooden door, plaster skim ceiling, chrome chandelier light fitting, coving to wall and ceiling, neutrally decorated with feature wall paper, electric wall mounted fire, UPVC window over looking front aspect, open under stairs storage, stairs leading to first floor, opening leading to dining room, laminate flooring telephone point, television point. Plaster skim ceiling, coving to ceiling and walls, spot lights, two wall lights, UPVC window over looking rear aspect, UPVC doors leading to patio area, continuation of flooring. A dual aspect room with double glazed windows to front and rear, Four panel wooden door, plaster skim ceiling, chrome spot lights, UPVC window over looking front aspect, radiator with TRV, range of contemporary cream wall and base units, square edge oak work surface, five ring gas hob with chimney hood, space for dishwasher, tumble dryer, american style fridge/freezer, wall mounted Worcester boiler, UPVC door leading to rear garden, tiled flooring. 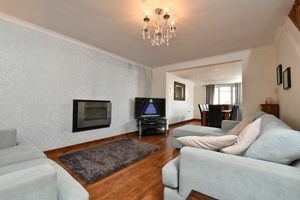 Artex ceiling, three arm chrome light fitting, access to loft space, neutral walls, laminate flooring. 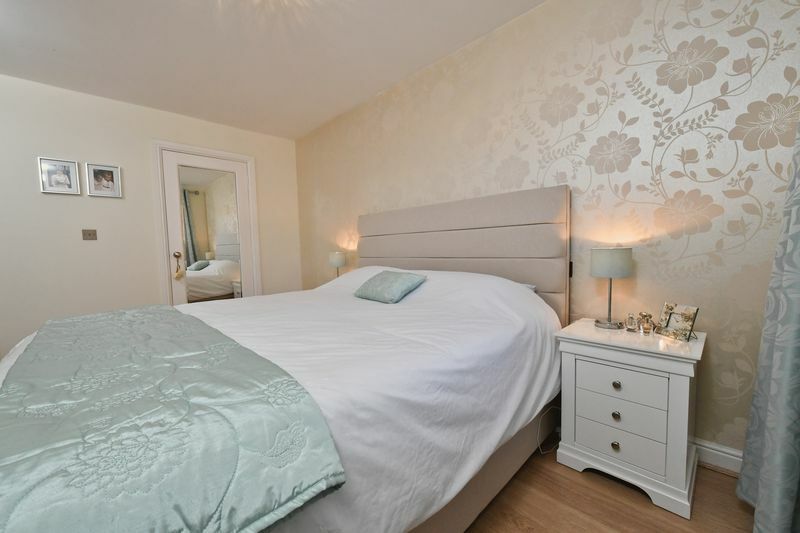 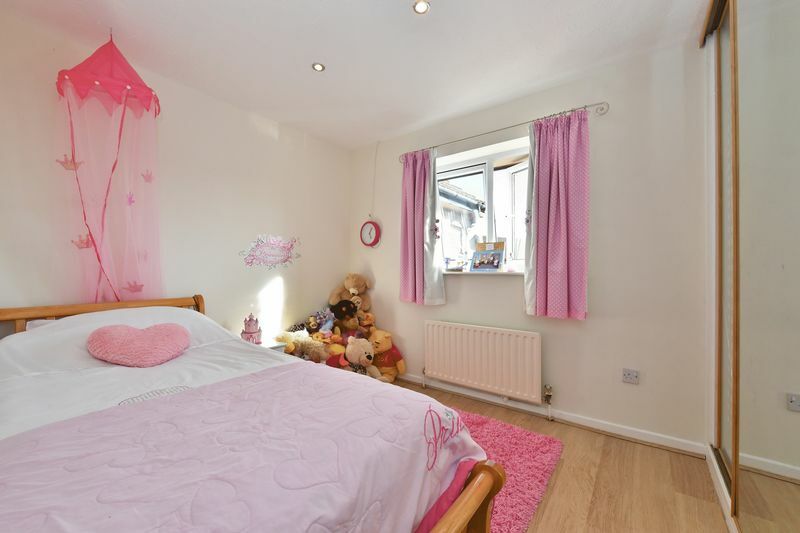 Six panel wooden door, plaster skim ceiling, chrome light fitting, neutrally decorated with feature wall paper, UPVC window overlooking rear aspect, door leading to forth bedroom currently used as a dressing room, door leading to en-suite. 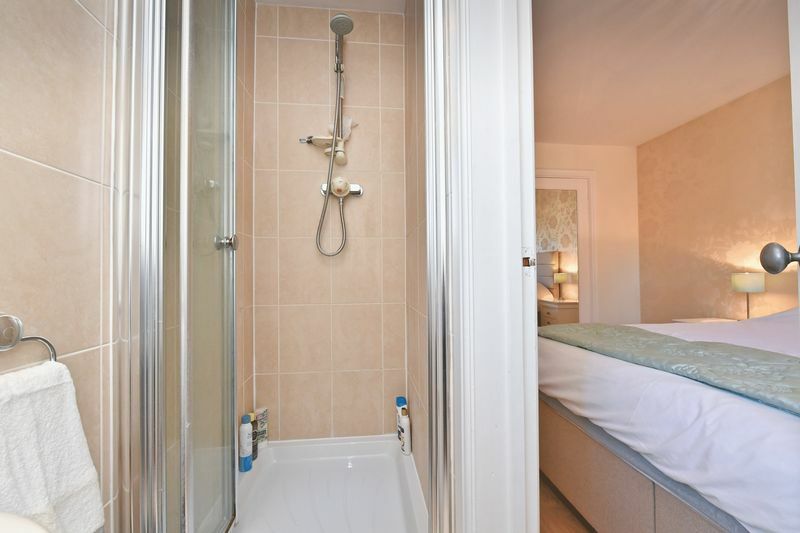 Six panel wooden door, plaster skim ceiling, extractor fan, UPVC obscured window, white suite comprising of: wc, sink, enclosed shower with Mira mains shower and glass bi-fold doors, cream wall tiles, cream floors. Bifold doors leading from master bedroom, six panel door leading from hallway, plaster skim ceiling, spot lights, UPVC window, neutral walls, laminate flooring. 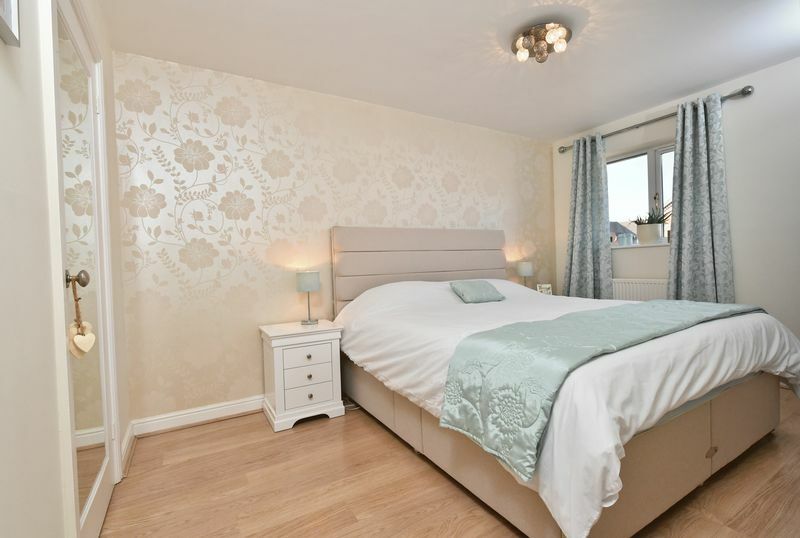 Six panel wooden door, artex ceiling, pendant light fitting, neutrally decorated, radiator with TRV, built in double wardrobe, UPVC window to front aspect, laminate flooring. Six panel wooden door, artex ceiling, spot lights, neutrally decorated, UPVC window over looking front aspect, radiator with TRV, built in double wardrobe, laminate flooring. 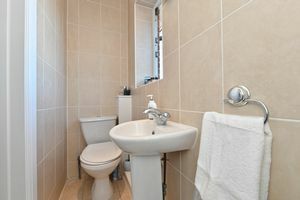 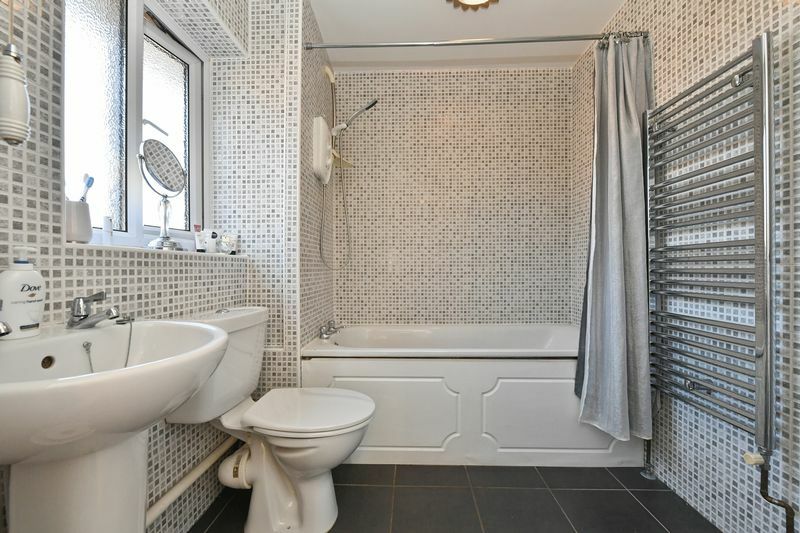 Six panel wooden door, plaster skim ceiling, bulkhead light fitting, UPVC obscured window, white bathroom suite comprising of: bath with wooden panel, wc, sink, grey mosaic tiles, chrome ladder radiator, grey floor tiles. 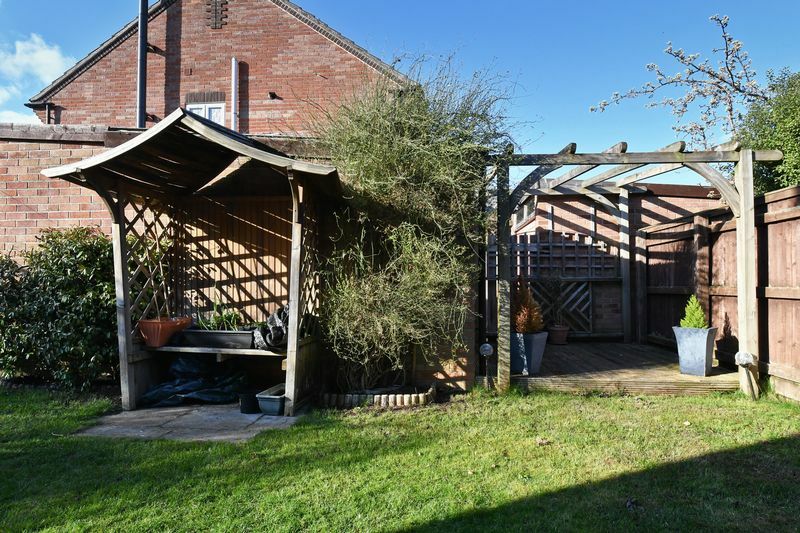 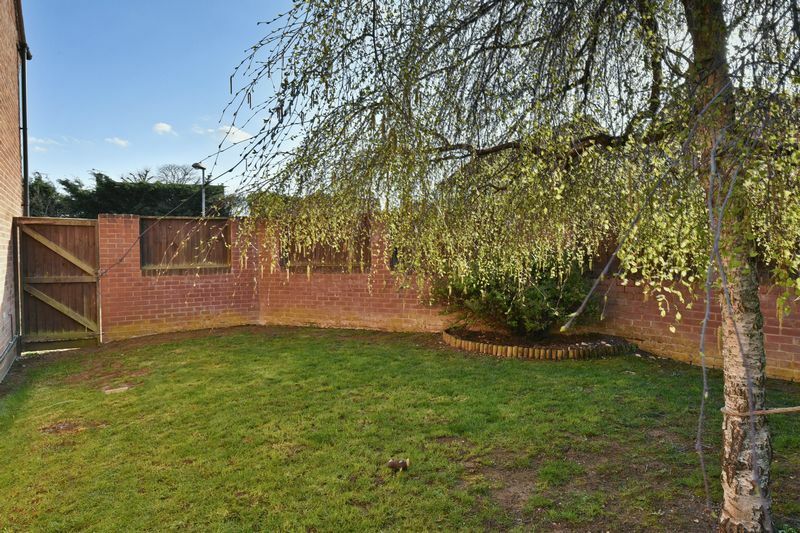 Landscaped wrap around enclosed rear garden with patio area off kitchen and dining rooms, pergola, sun seat area, path leading to rear gate for driveway and garage, grass, gravel area, further side gate. Grass area with gravel border to side of house, path leading to front porch.